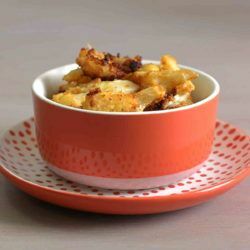 My new favorite snack is Spicy Cauliflower with Parmesan Cheese. It’s quick and easy to make and tastes just as good as it sounds. This huge list of Super Bowl snacks is guaranteed to keep you and your guests full. There’s something here for everybody. 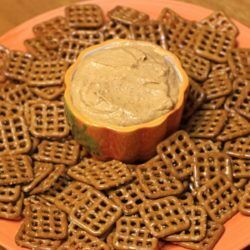 This pumpkin spice dip is one of the easiest recipes I’ve ever shared here. It’s so quick and simple, you can whip it up in about 15 minutes. 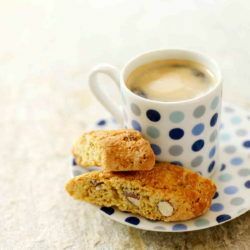 Make your own cappuccino mix, Cinnabons, Starbucks muffins and more with these recipes for homemade snacks. 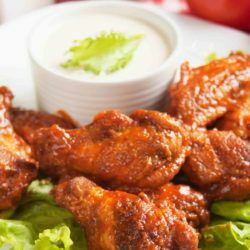 Chicken wings make such a perfect snack for get-togethers or anytime. Forget buffalo sauce: there are soy-garlic recipes, coffee-liqueur recipes, and more. These nut snack recipes make delicious alternatives to potato chips and pretzels. 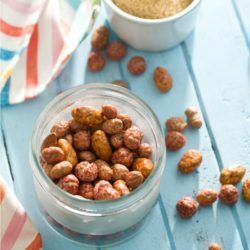 Nuts are rich in protein and fat, which makes them a healthier option than starchy snacks. 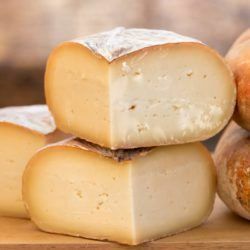 You can’t always finish an entire wheel or wedge of cheese in one sitting. Here’s how to store cheese so it will stay fresh for at least a week in most cases. 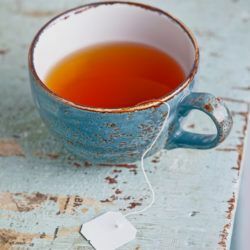 If you have a sweet tooth but you’re cutting back on calories and/or sugar, one of the most satisfying dessert substitutes is a really tasty herbal tea. These dessert teas can be sweet, flavorful, spicy or fruity. Trying to eat healthy away from your home can be daunting. 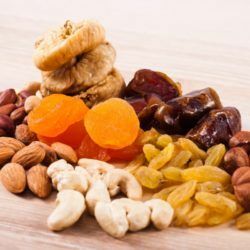 This guide should help you come up with some healthy snacks you can eat, wherever you need to be. Homemade desserts can be intimidating. 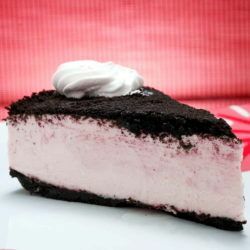 This list of easy dessert recipes gives you plenty of quick and simple dessert solutions.